The latest Inner Circle Podcast has just been posted, and this time the guest is 16 time Grammy Award-winning engineer Benny Faccone. Benny, who's won most of his Grammy's while working with Latin superstars like Mana and Ricky Marin, talks about the differences between American and Latin music, among other things. 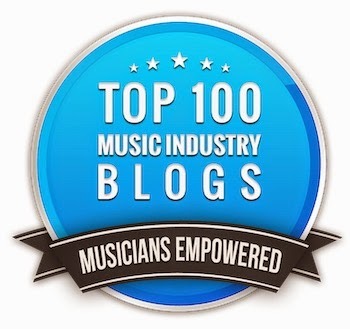 Commentary includes a discuss on the need for the Rock and Roll Hall of Fame, and a look at some of the new recording consoles and why they don't include DAW control. Show #1 - Engineer Dennis Moody, who discusses the difference between mixing in the studio and live. Show #2 - Omnia Media COO Thom Kozik, who talks all about making money on YouTube and Multichannel Networks. Show #3 - LA session bassist Paul ILL, who discusses about what it takes to be a studio musician. Show #4 - Publisher/producer Richard Feldman, who talks about how the world of publishing has changed because of digital music. 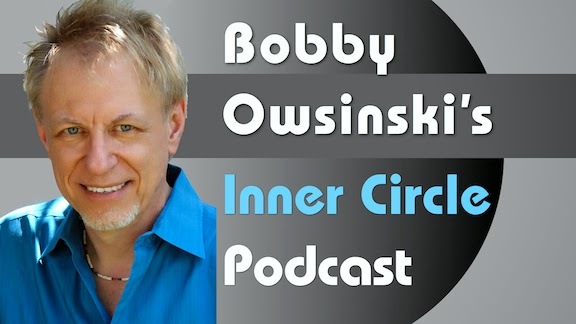 You can access the Inner Circle Podcast at either BobbyOInnerCircle.com or on iTunes.